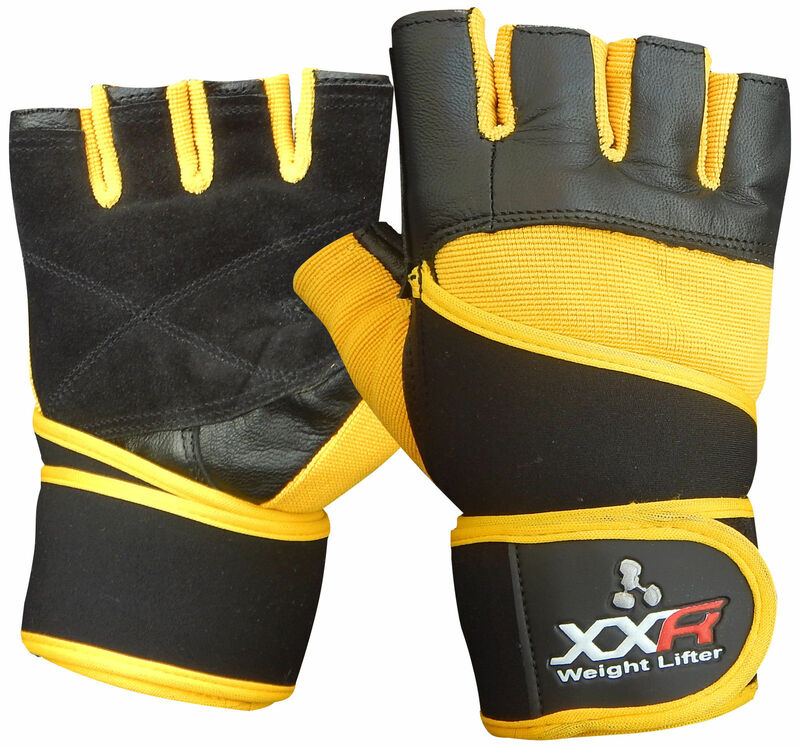 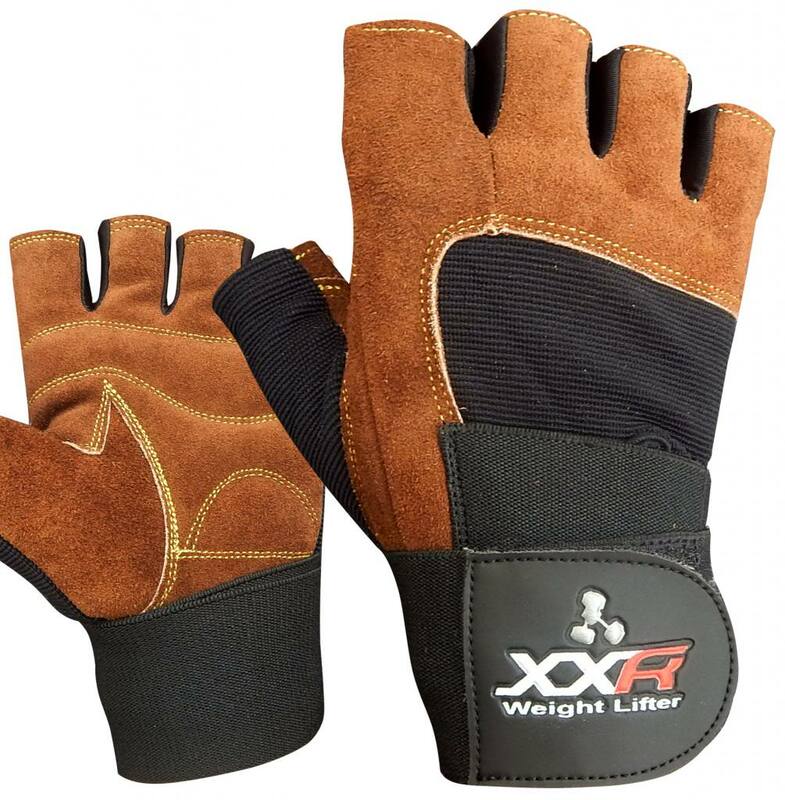 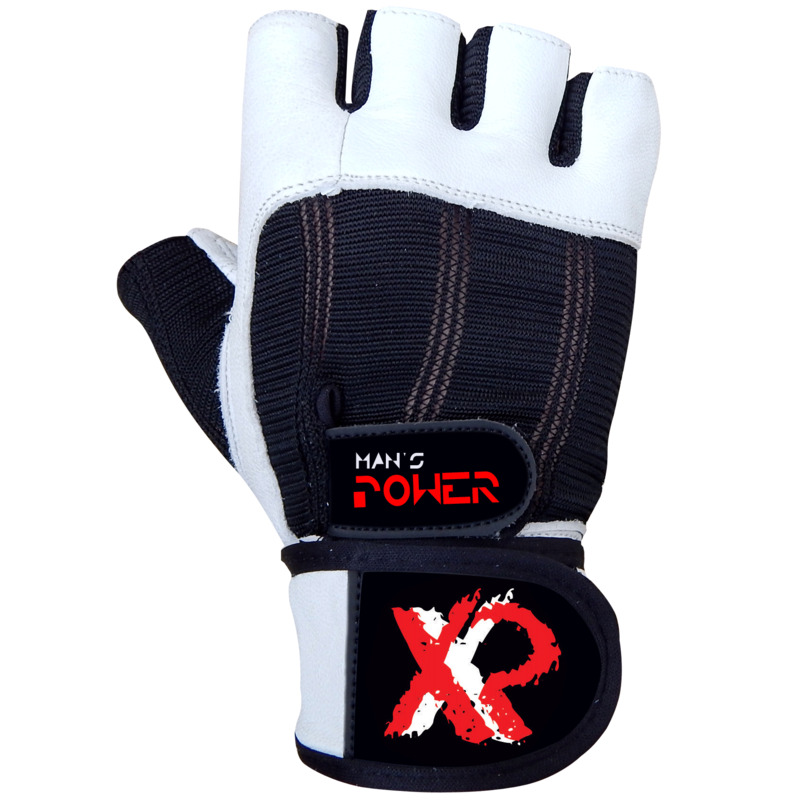 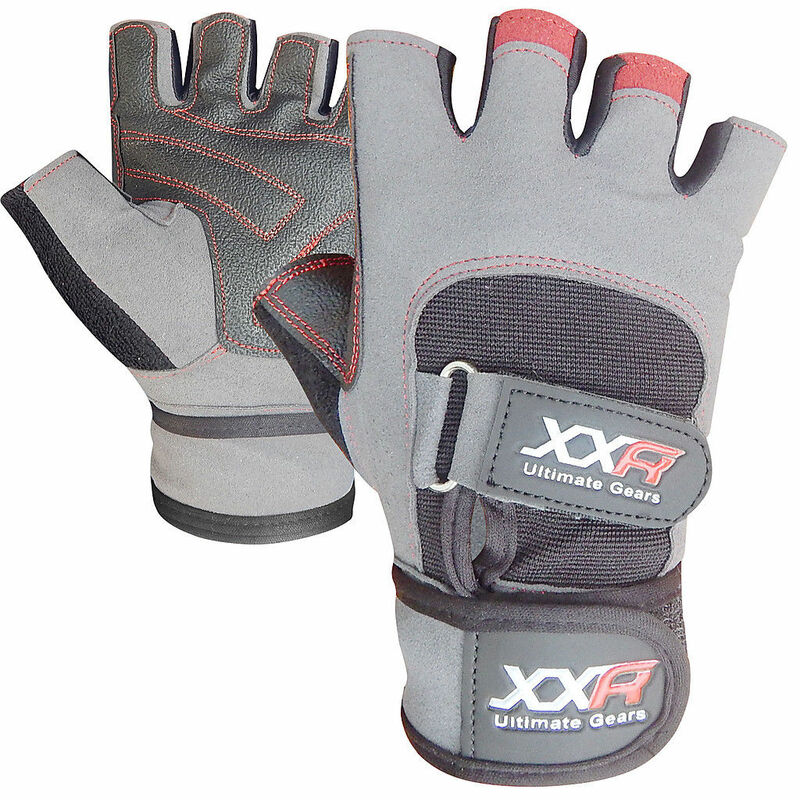 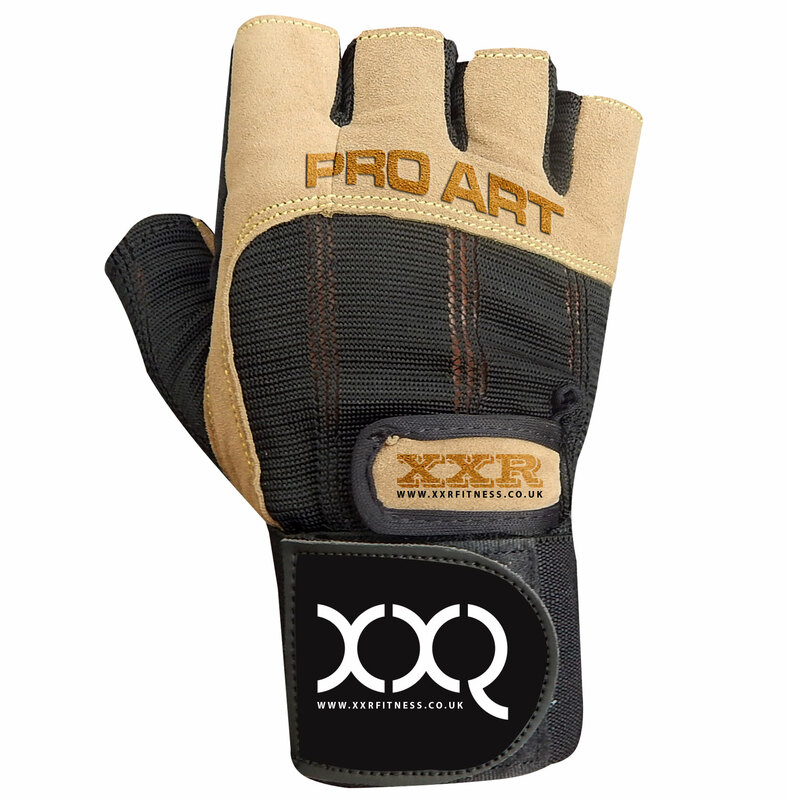 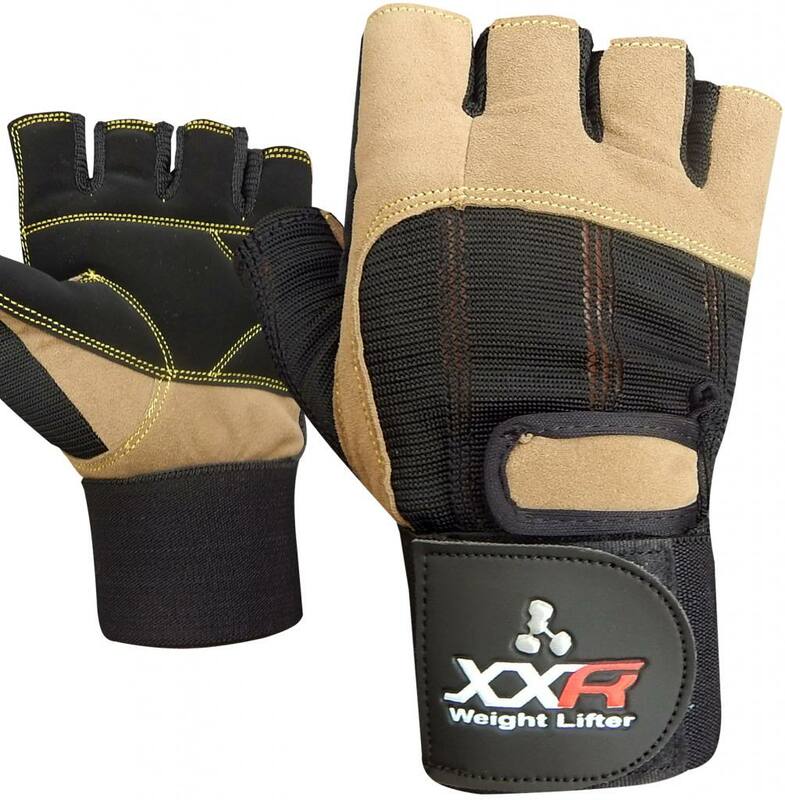 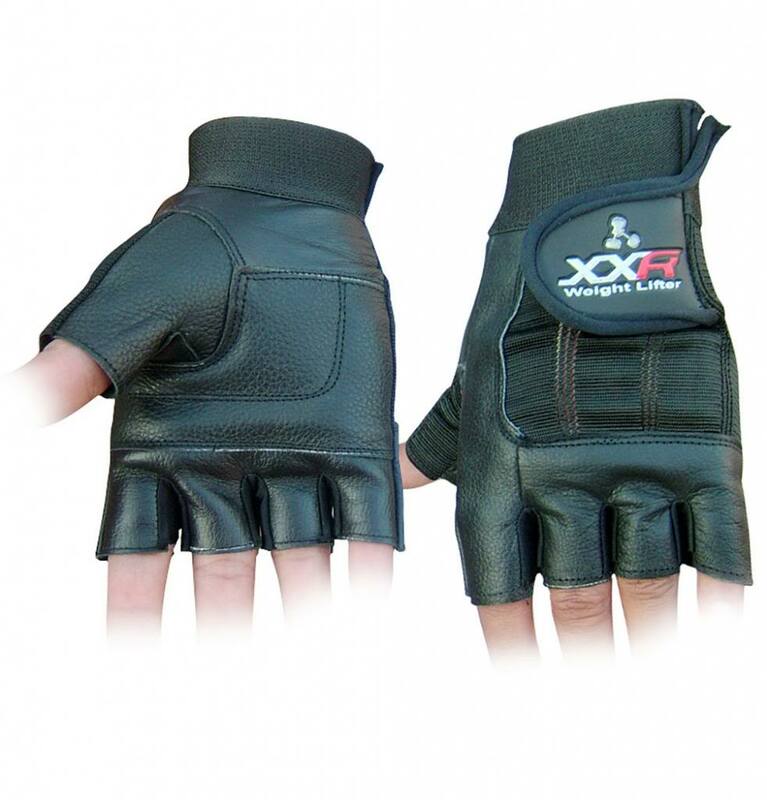 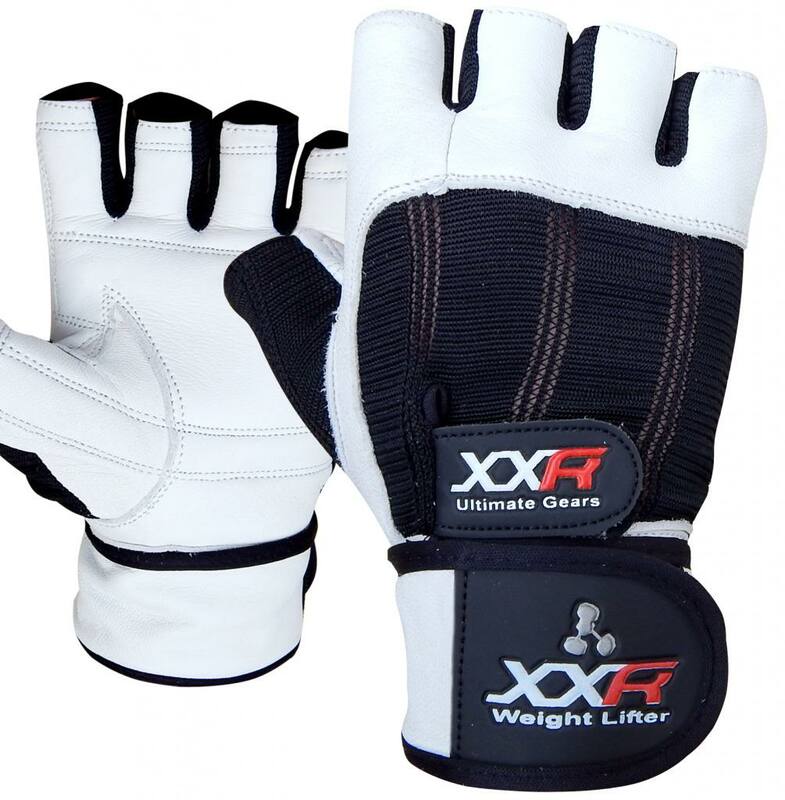 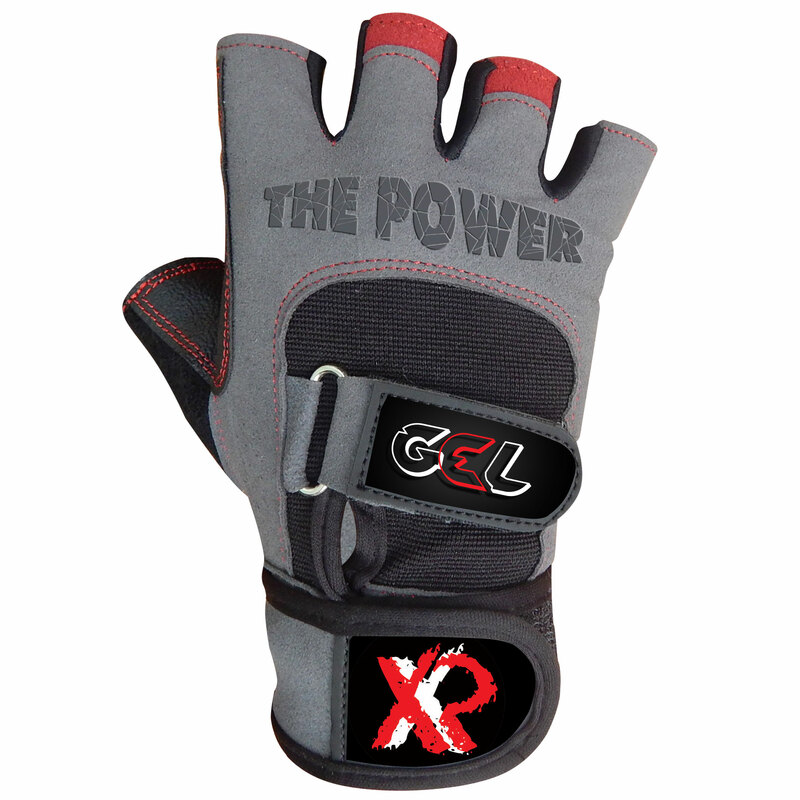 This is a pair of Professional quality Genuine Leather Weight Lifting Strengthen Training Padded Gloves. 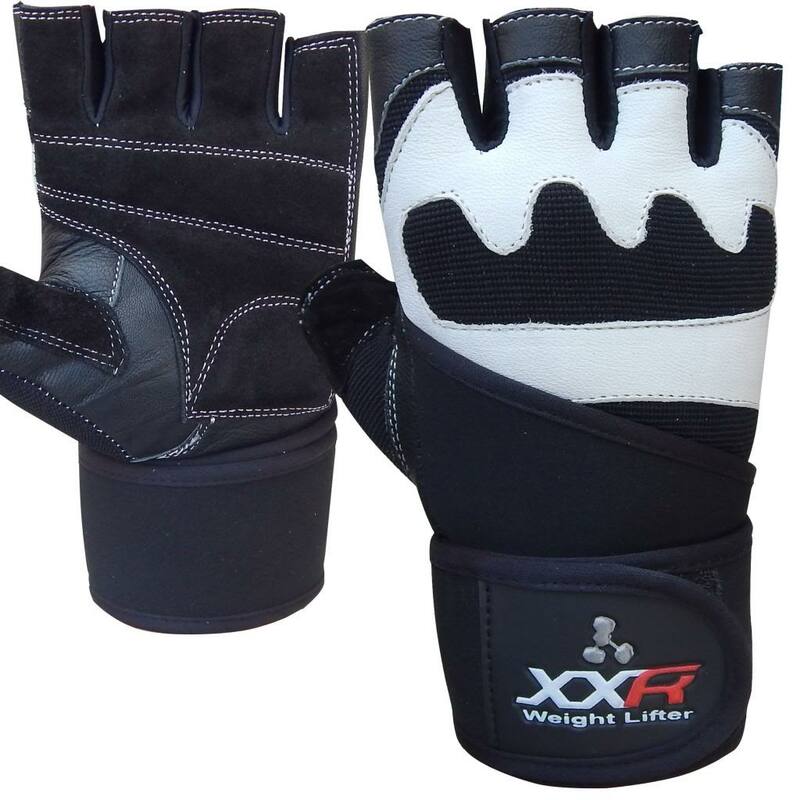 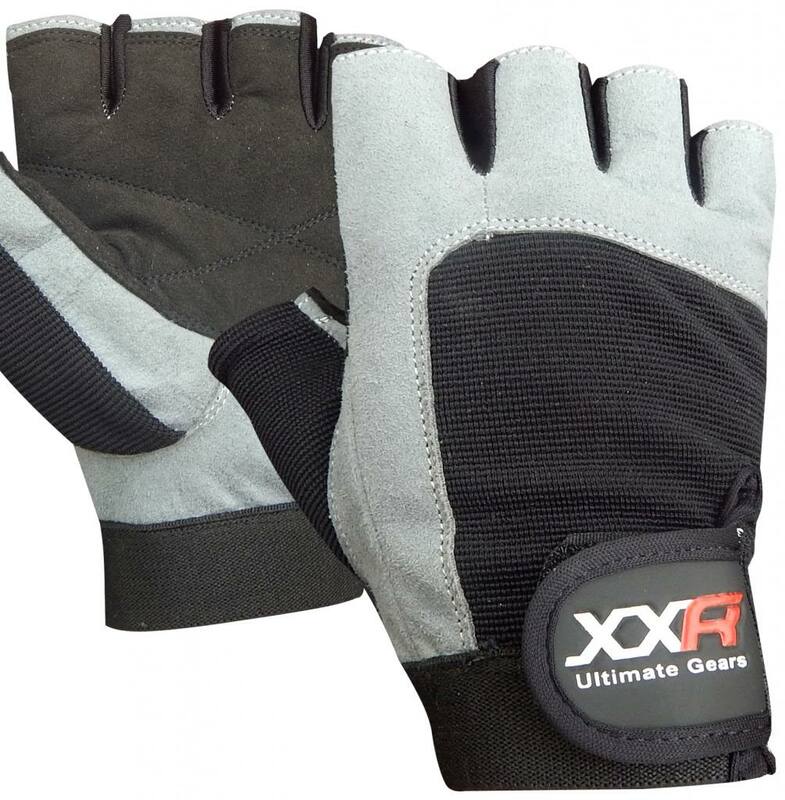 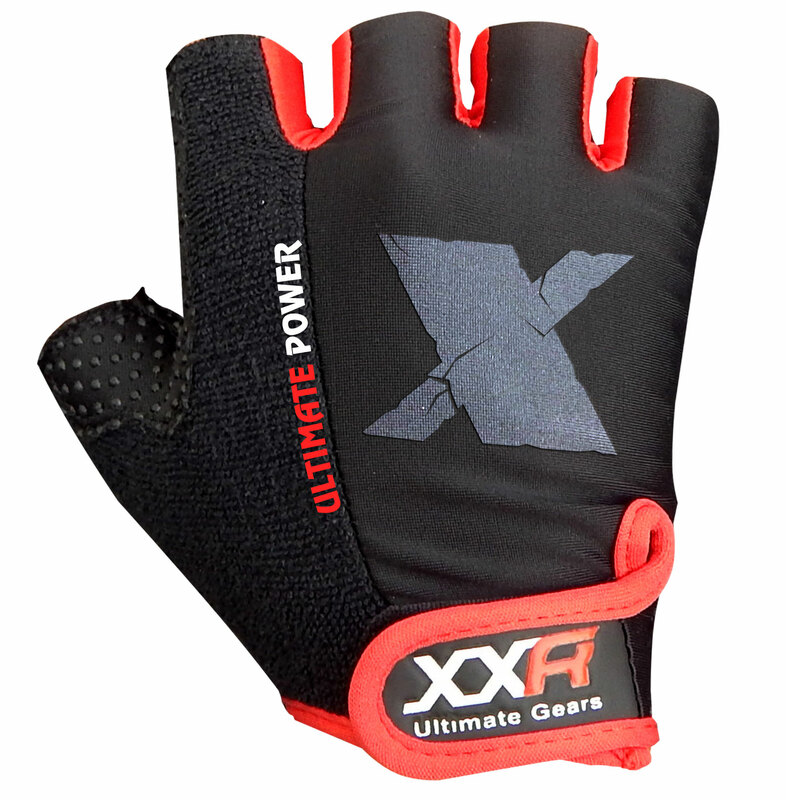 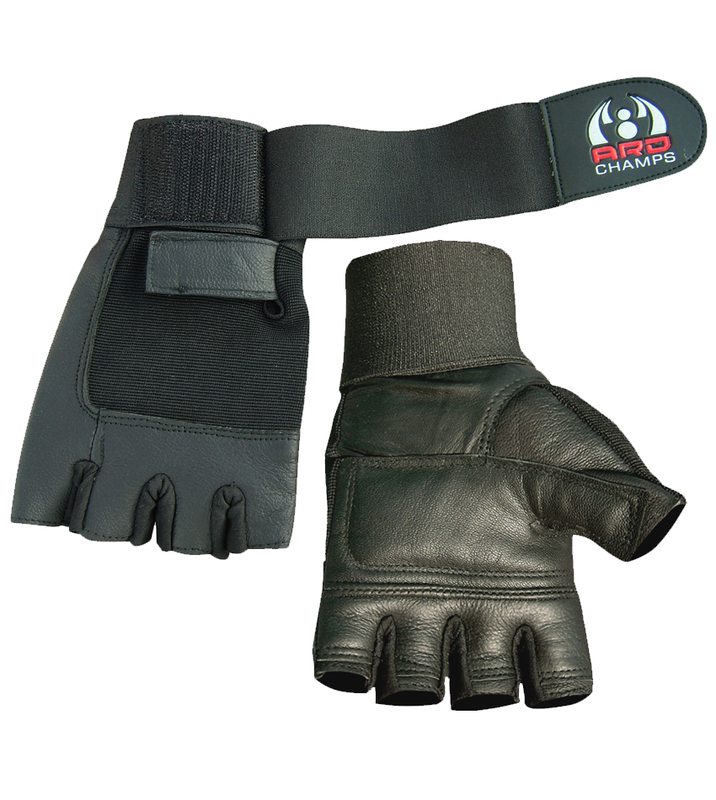 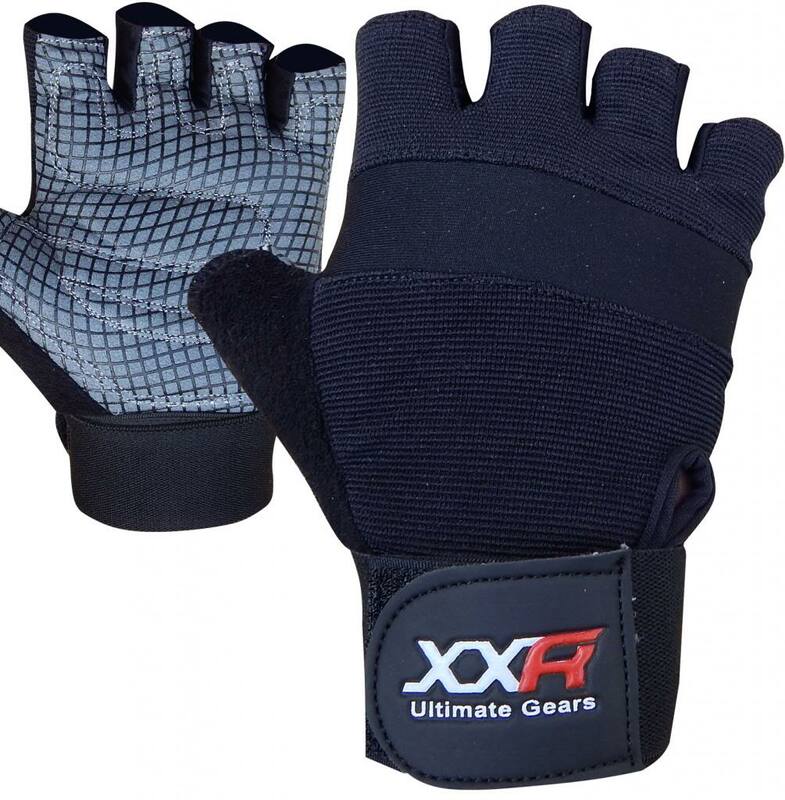 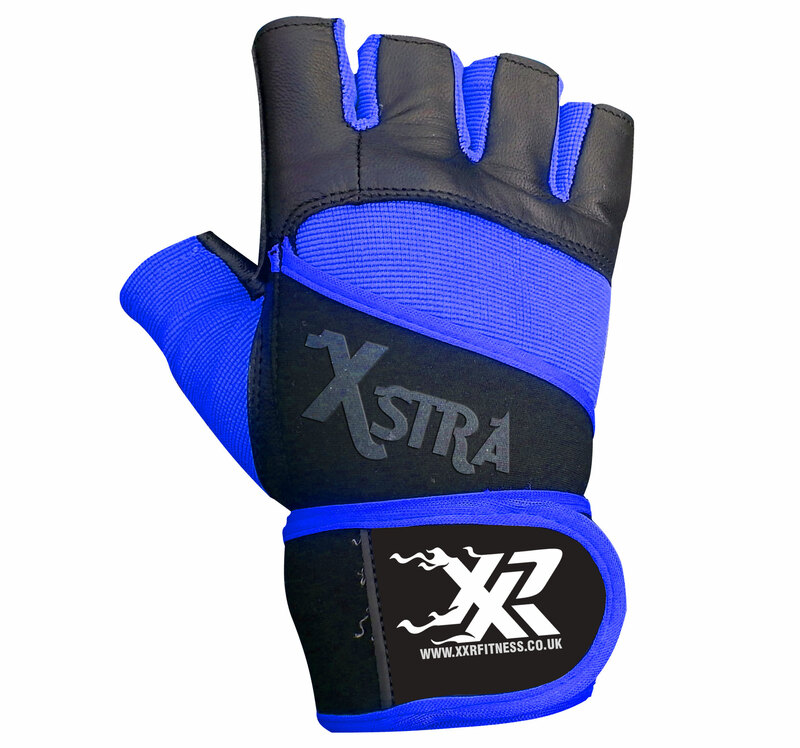 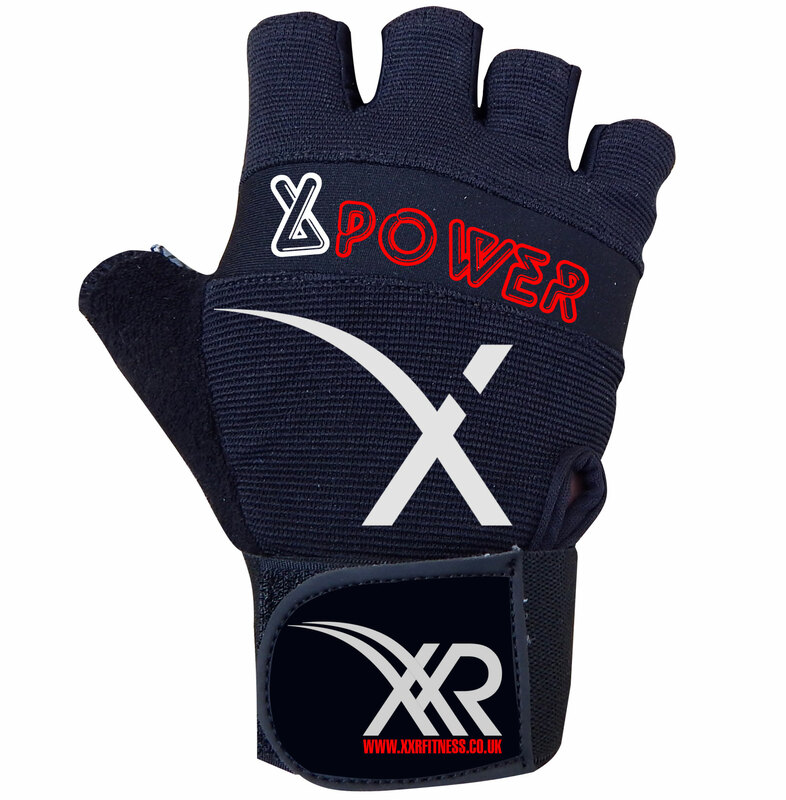 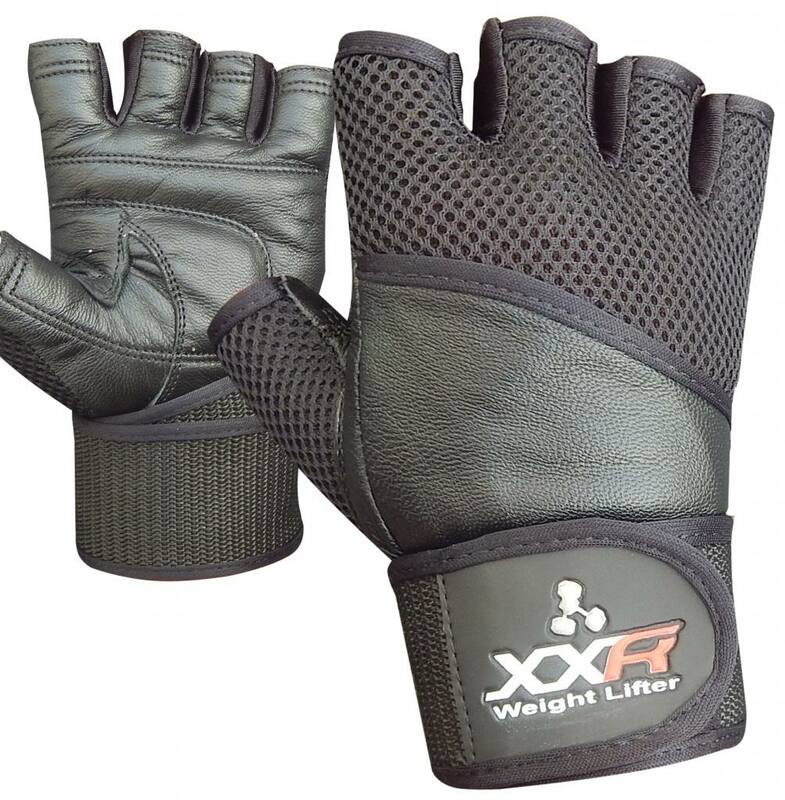 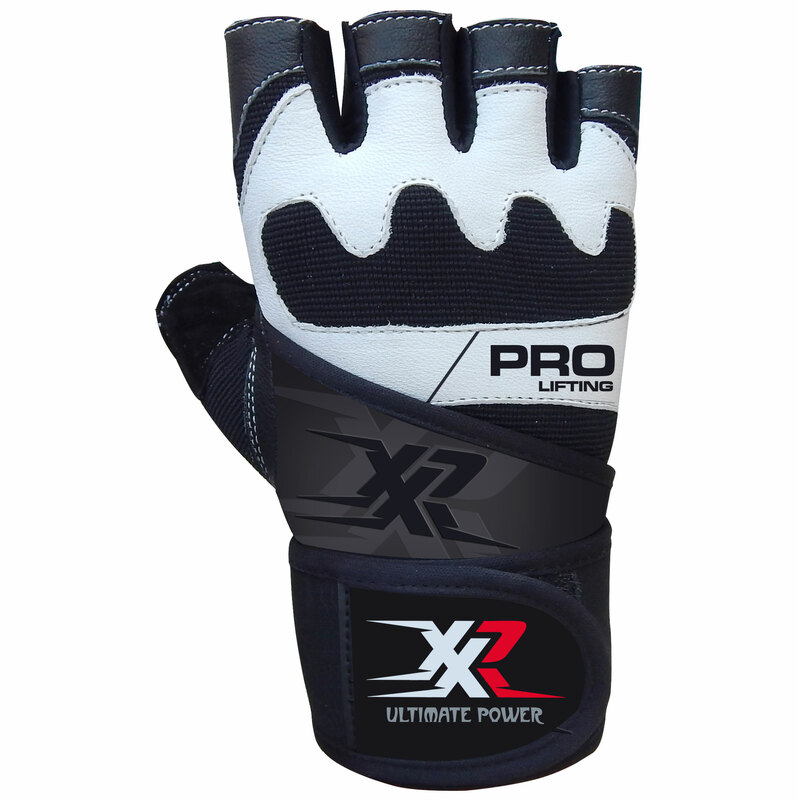 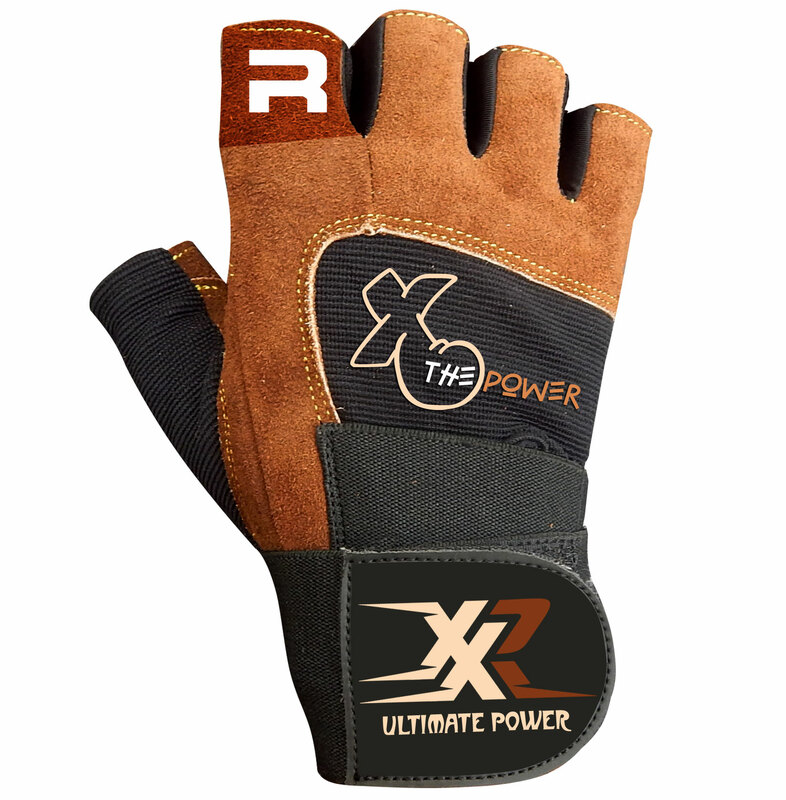 Made from genuine black goat leather featuring ultra thick padding with a long wrist wrap, these are top grade weight lifting gloves in the market, using these gloves you will not get blisters but at the same time you feel comfort and soft but more stronger long lasting gloves. 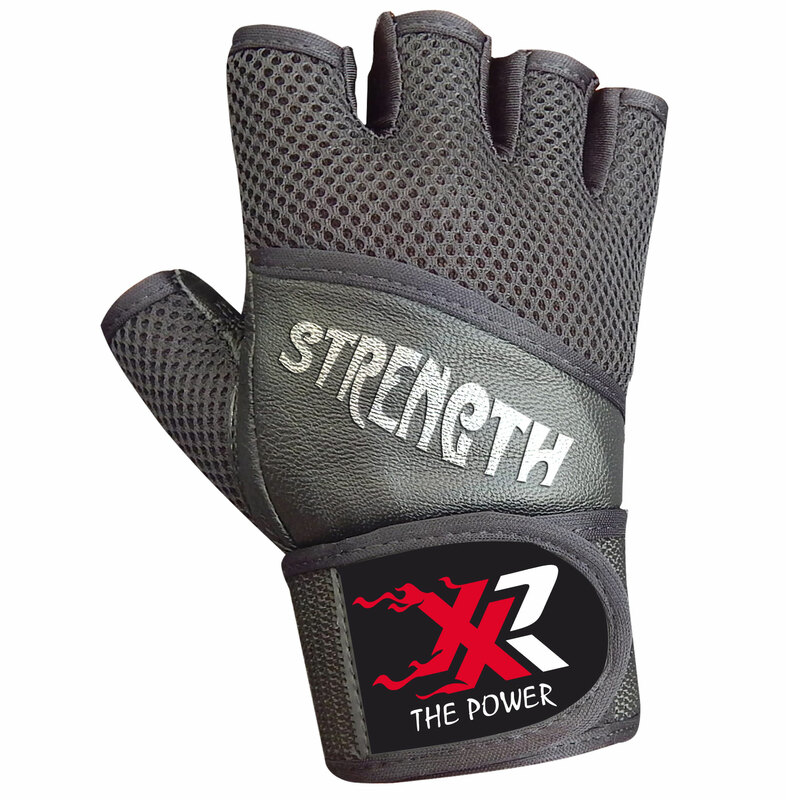 A great all-round Valeo model, for those who want the comfort, durability and serious professional performance gloves for gym training for home or commercial use.